time lapse: a panoramic view of lake Como at sunset, Lombardy, Italy. 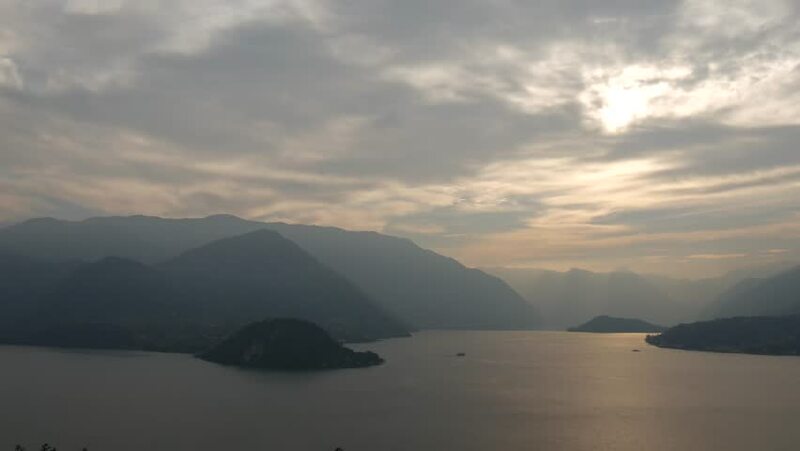 4k00:12time lapse: a panoramic view of lake Como at sunset, Lombardy, Italy. hd00:13In the desert before the storm. Low dark storm clouds over stony desert weigh. The camera quickly flies over hills and cliffs. Sunset colors the landscape in pink hues.